by Key Step Media August 8, 2017 Time to read: 3 min. 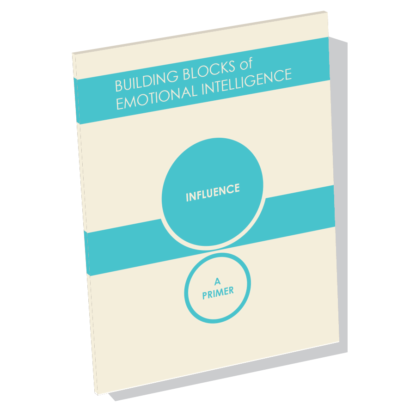 Today marks the release of Influence: A Primer, the latest in the Building Blocks of Emotional Intelligence series, which explores the 12 EI competencies of leadership developed by Daniel Goleman and Richard Boyatzis. Influence is a competency not often associated with Emotional Intelligence, yet it is essential to leadership as a social skill in order to make progress and get things done through – and with – others. To help clarify this relationship, and illustrate the style of influence covered in our primer, we thought we’d share a few excerpts and quotes. The primer itself is available now for only $9, and will cover all of this in much greater depth, yet in a concise format you can read in less than an hour and fit in your pocket! Influence is a social competency. Leaders who are equipped with the emotional self-awareness and self-control to manage themselves while being adaptable, positive, and empathic can express their ideas in a way that will appeal to others. Influence is necessary for any leadership style, and can be done in a way that is meaningful and effective or fraught with resistance. Leaders competent in influence will gather support from others with relative ease and are able to lead a group who is engaged, mobilized, and ready to execute on the tasks at hand. This is how real progress is made, how extraordinary successes are accomplished. 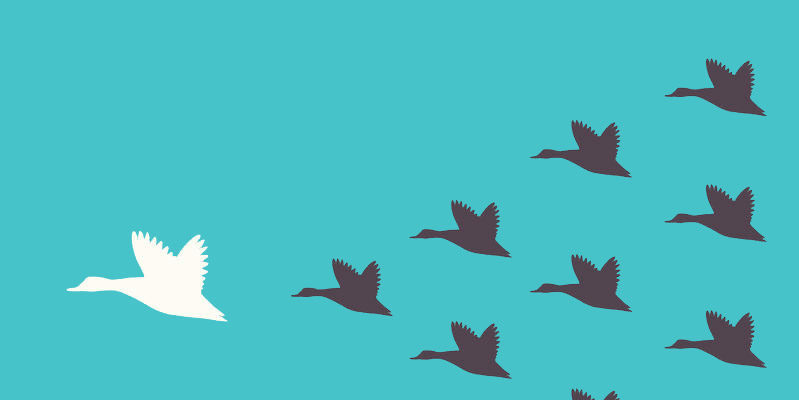 How does a leader leverage these abilities to become influential? That is the focus of this Primer. With the Influence competency, you’re persuasive and engaging, and you can build buy-in from key people. You can’t order people to do what you want, you must persuade or inspire them to put forth their best efforts toward the clear objective you have defined. Influence competence draws on empathy””without understanding the other person’s perspective and sensing their feelings, influencing them becomes more difficult. 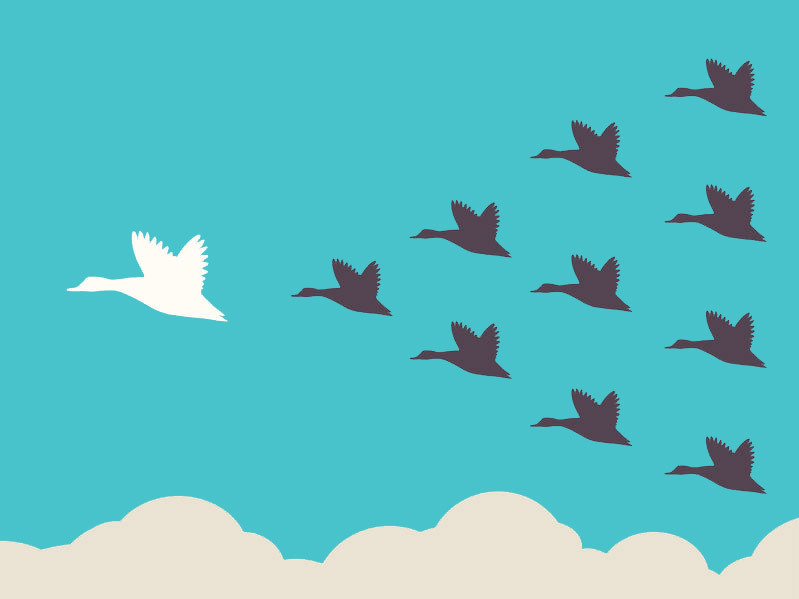 The core intent of the Influence competency is a desire to get someone to agree with you. The behavior that demonstrates this competency is doing things that appeal to their self-interest and anticipating the questions they would have. To the extent that we have a sphere of influence””and we all do in our families, with our friends, at work””we are leaders. Everyone is a leader in this sense. Real change often happens informally, with people who are good listeners, respectful of their culture, and who look for windows of opportunity. Don’t worry about “getting everyone on board.” Instead, build a critical mass of people who have influence and then support them in spreading their influence. 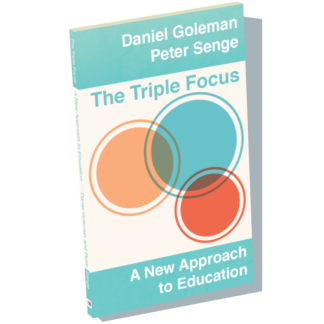 Where there are matters you care about deeply, let go of the moral high ground of thinking “I’ve got to get people to do this,” and find where your interests and others’ naturally intersect. 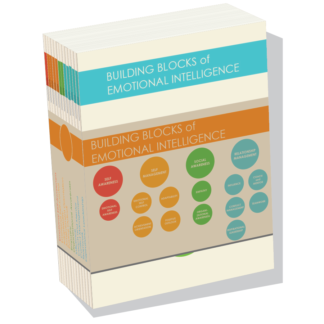 Emotionally intelligent leaders typically recognize that team collaboration requires effective team member interactions, and such interactions are built upon the trust that grows out of relationship-focused norms and behavior. 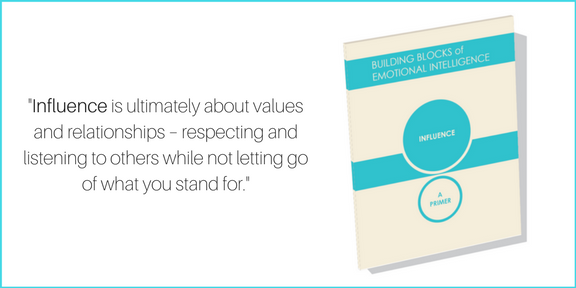 In our work, we have found “emotion resources” or tools to be one of the most effective ways to enforce or reinforce team norms and, thus, to influence team behavior and outcomes. Leaders with self-awareness and emotional self-control are better able to influence others and cultivate effective relationships. By consistently demonstrating honesty, integrity, and authenticity in your interactions with people, a leaders’ ability to influence them significantly improves. Effective leaders use influence both to move people and inspire them to move. They do this by simultaneously communicating belief in their teams, appealing to their values, and holding them to high expectations for growth and achievement. 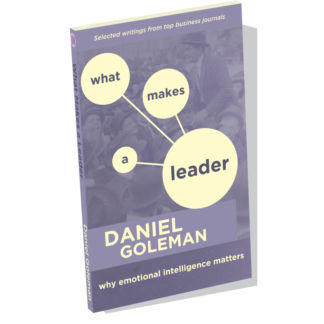 At any given moment, the leader has many variables to consider, including other people’s emotions, beliefs, values, goals, level of self-awareness, level of resistance, and level of skill. Ultimately, what the team””the individual or the group””needs is a just-right recipe of warm and demanding. The Influence Primer is available now. In Influence: A Primer, Daniel Goleman and colleagues introduce Emotional Intelligence and dive deep into the Influence competency. 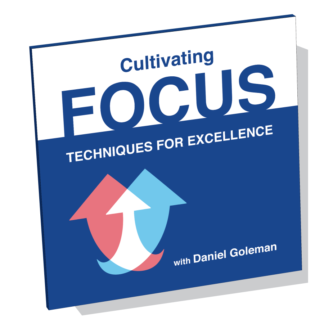 In a relatively short read, the authors illustrate the valuable skills needed to guide others in realizing the value of your ideas and point of view – not for the sake of exerting blind command, but to collaborate towards a positive vision with empathy and awareness.